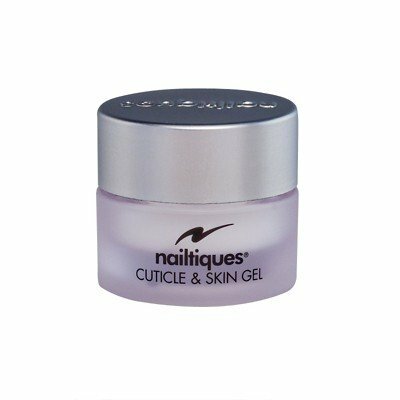 Extremely beneficial for dry skin, nailtiques Cuticle & Skin Gel can be used on all areas of the body. Especially good for use on dry, cracked cuticles, dry elbows, calluses, or any area that needs hydration. Use sparingly anytime on cuticles and skin which need moisture.